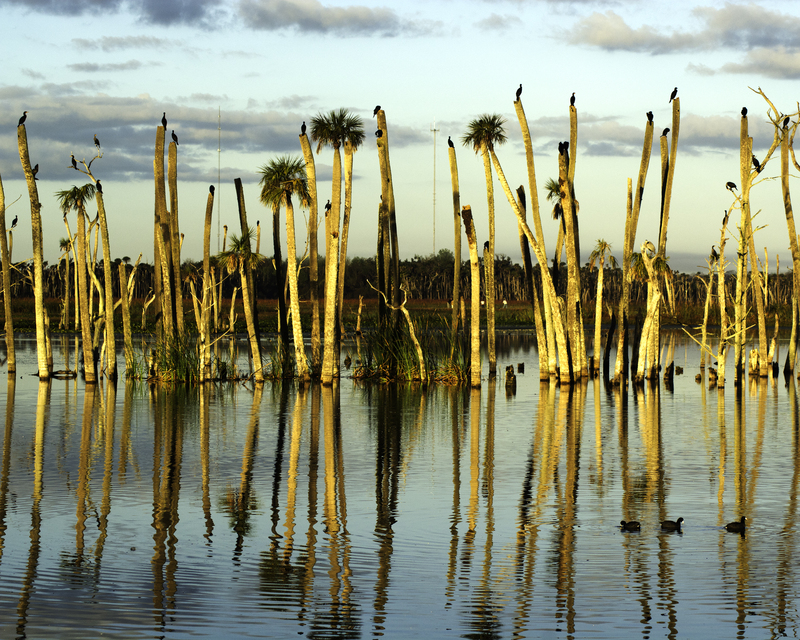 This Saturday is the Orlando Wetlands Festival http://orlandowetlands.org/ . If you’re in the Orlando area this is a double header day. First visit Ft Christmas a recreation of a 19th century frontier fort – plus other historical buildings, then bus over to the wetlands for a tour. Plus other festival happenings.